Rancho Santana loves finding ways to provide our guests with exclusive experiences and activities. 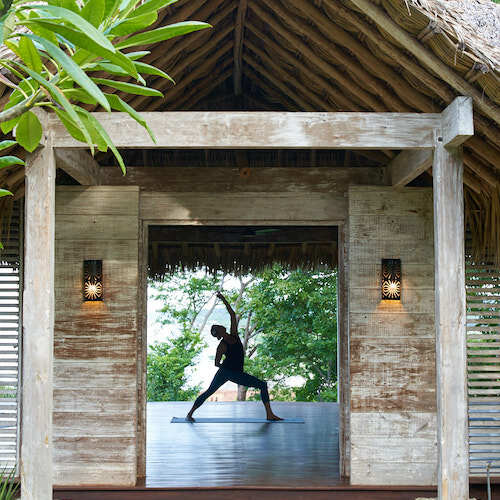 Whether you are looking to explore our extensive trails, peer into an active volcano, or practice your tree pose while overlooking the Pacific – we provide a wide range of activities for everyone to enjoy. 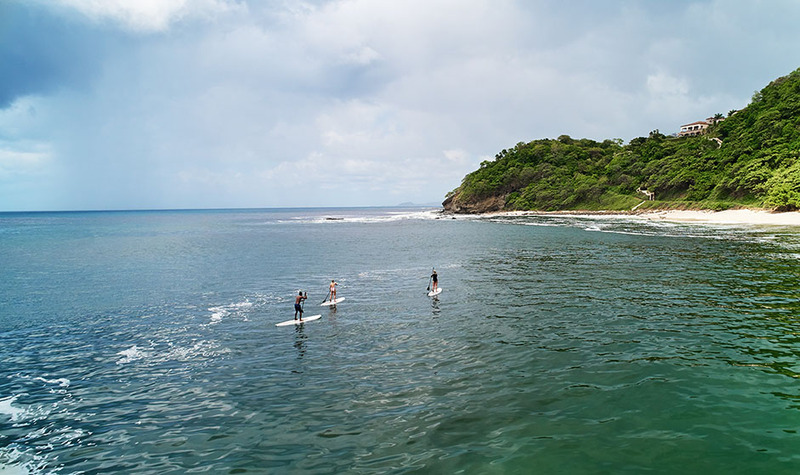 Nicaragua’s southern Pacific coast offers some of the region’s best surf conditions, and at Rancho Santana you’ll find a variety of waves that are perfect for beginners and seasoned surfers. 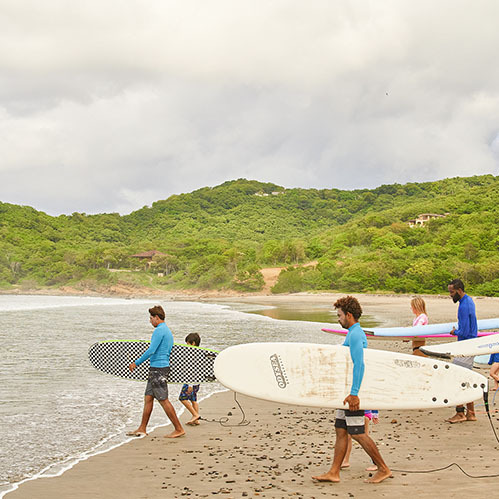 The Beach & Surf Club at Playa Los Perros offers surf lessons and surf guiding along with a variety of surfboard rentals. 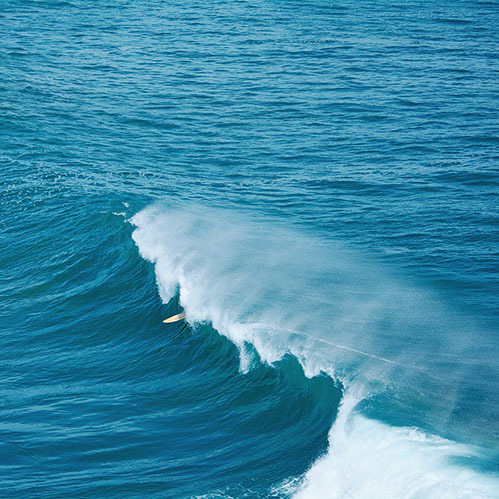 Bodyboards, snorkel sets, and sand toys are also available. Whether you’re looking for one-on-one attention to advance your practice, or simply want to attend a lesson with friends and family, Rancho Santana has what you’re looking for. FunLimón, a community development across the street from Rancho Santana, welcomes you to make use of their athletic facilities and gym equipment. 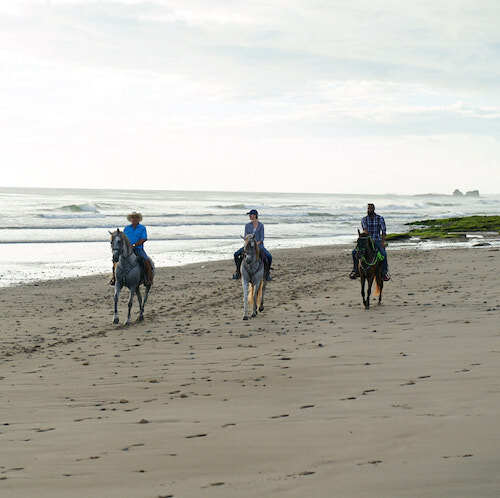 There is no better way to experience the unmatched beauty of Nicaragua than on horseback. From sunset rides with ocean breezes, to cultural tours of nearby villages, we offer a variety of horseback adventures for all levels of riders. Rancho Santana’s horses are well trained and guests are matched to horses according to riding experience. For equestrians, Rancho Santana offers advanced rides and Stallion Dancing, an activity unique to Nicaragua’s horses who dance in local parades called Hipicas. Rancho Santana offers a weekly schedule of activities that let you explore and experience our property in a variety of different ways. Over twelve miles of marked hiking and biking trails thread their way through Rancho Santana’s hills and valleys. 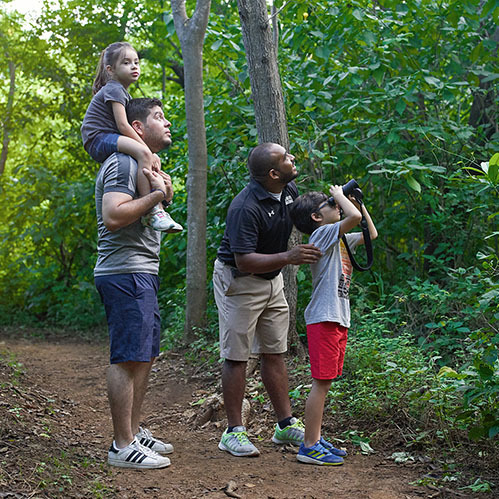 Join a guided nature hike to explore the flora and fauna that call the Ranch home. Our friendly and knowledgeable staff can lead hikes and guided tours to help guests uncover the natural hidden gems throughout the ranch. Playa Escondida’s remote sands are a preferred nesting spot for critically endangered Hawksbill and Green Sea Turtles. Since 2013, our partnership with Paso Pacífico, a non-profit organization dedicated to promoting ecosystem conservation, has been critical to protecting these nests. If you’re lucky, you may even see a hatching during your stay! We share our property with a diverse wildlife population who also call the Ranch home. 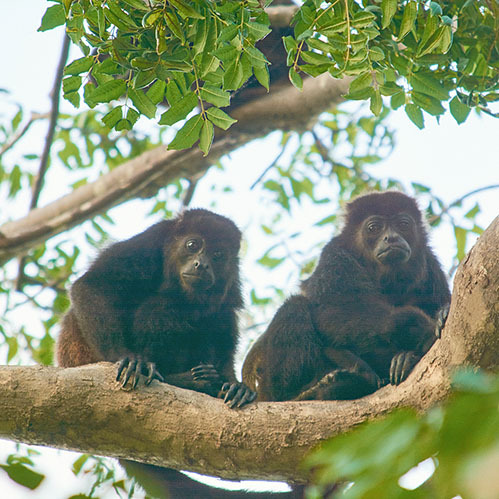 Come along with a member of the Guest Experience team to spot howler and spider monkeys as they sway and sleep among the trees. Stand up paddleboarding (SUP) is quickly becoming a “must-do” activity at the Ranch. We offer guided tours and adventures at Playa Escondida for all skill levels. Our team is passionate about making sure you experience Rancho Santana to the fullest during your stay. We offer a weekly schedule of complimentary experiences for you and your family to enjoy. 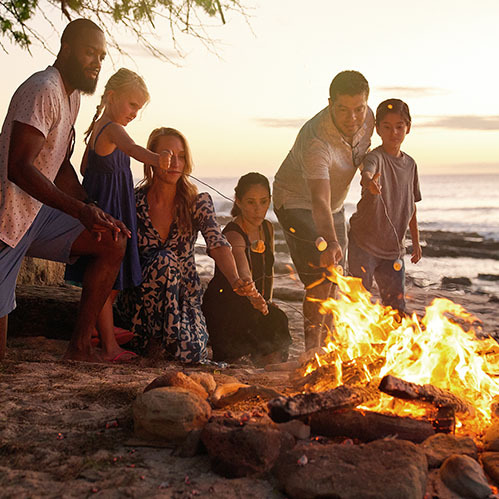 Take a tour of our farm and organic garden, or sit around a bonfire with your family (with Nicaraguan S’mores!) on the beach. 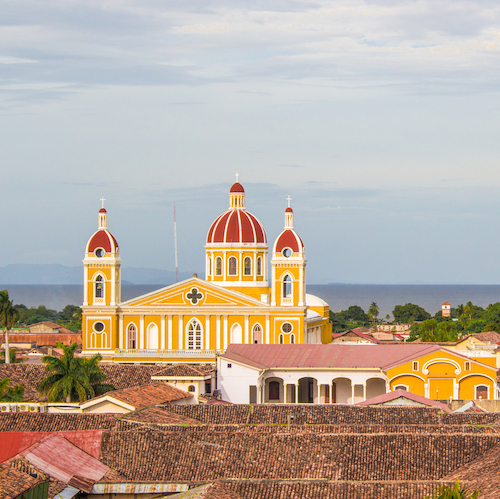 Discover the history and natural beauty of Nicaragua through our selection of off-property guided tours. Whether you’re looking for a taste of the city life in San Juan del Sur or Granada, or exploring the volcanoes of Masaya, Maderas and Concepción, your experience is sure to leave a long-lasting impression! Sea a different side of Rancho Santana! Explore the Pacific by fishing boat, luxury yacht or sunset cruise. 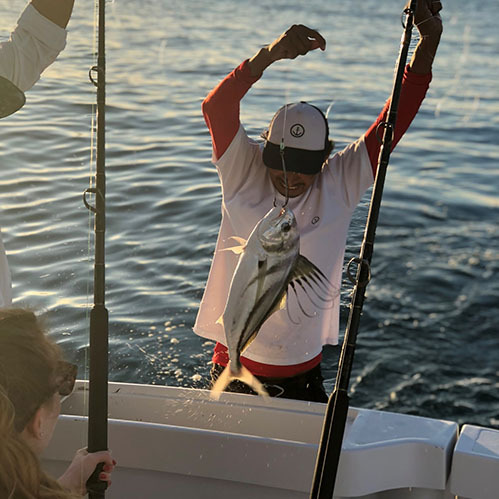 Enjoy the beautiful water and coastline while expert guides assist in setting rods and bait or anchor in nearby Redonda Bay for swimming and snorkeling. Back at The Ranch, La Finca y el Mar can prepare a lunch or dinner of sushi or tacos with your fresh catch! Boat trips set sail from nearby Gigante – a small fishing village and beach town. 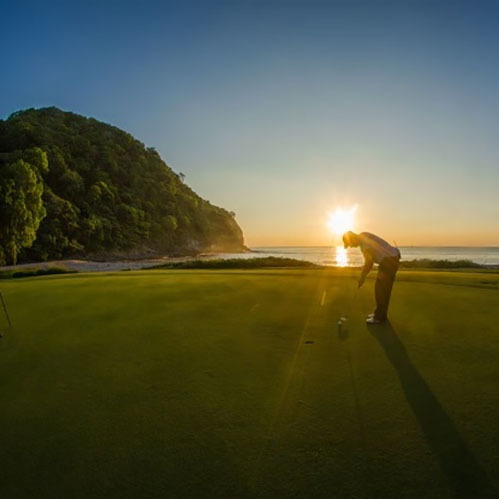 Guests of Rancho Santana can hit the links on two nearby courses, the 9-hole course at neighboring Hacienda Iguana, and Guacalito de la Isla’s signature oceanfront 18-hole world class course by David McLay Kidd. To request a tee time, email concierge@ranchosantana.com.